When facing an allegation of criminal charges it is essential to get clear and transparent legal advice. We are experienced criminal defence lawyers who will protect your rights. At Culley & McAlpine our criminal defence team provide expert legal representation for both individuals and businesses. We are able to provide immediate specialist legal advice and representation at every stage of the process. This can be from attending for interview at Police stations to representation in Court. 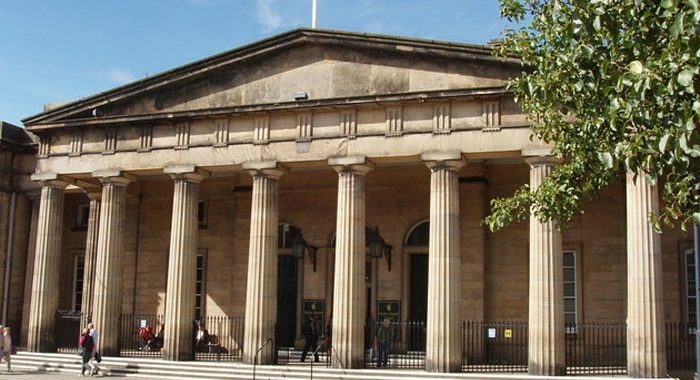 We deal with cases in the Justice of the Peace Court, the Sheriff Court, the High Court and the Appeal Court. We have vast experience in representing clients in all areas of criminal law, whether it be for minor road traffic offences through to murder cases. No matter what the offence you have been accused of, we can help. At the initial meeting we will assess whether you would qualify for legal aid to fund the case. If not we would advise what the likely costs are to be. Our team of Solicitors have been defending clients against criminal charges for around 40 years. If you need advice or representation please contact us as soon as possible. 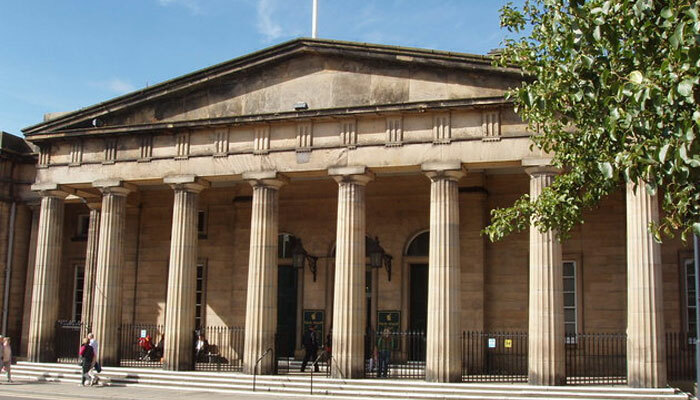 We can arrange representation at Courts throughout Scotland.